All winners of the 2017 Holiday & Tour Specialist Awards are subject to the same rigorous assessment criteria, carried out by experienced in-house professionals as well as a number of celebrity guest judges. This ensures that only the most deserving teams, businesses and individuals walk away with one of these prestigious accolades. 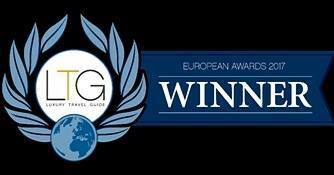 We would also like to take this opportunity to give a big shout out to everybody who nominated us, all of our participants throughout the year, our bike shop partners and of course the panel of judges at the Luxury Travel Guide! Cycling = Happiness …..this is just the icing on the cake, thanks everybody who has contributed to the success. Here’s the message we got from the LGA during the week. 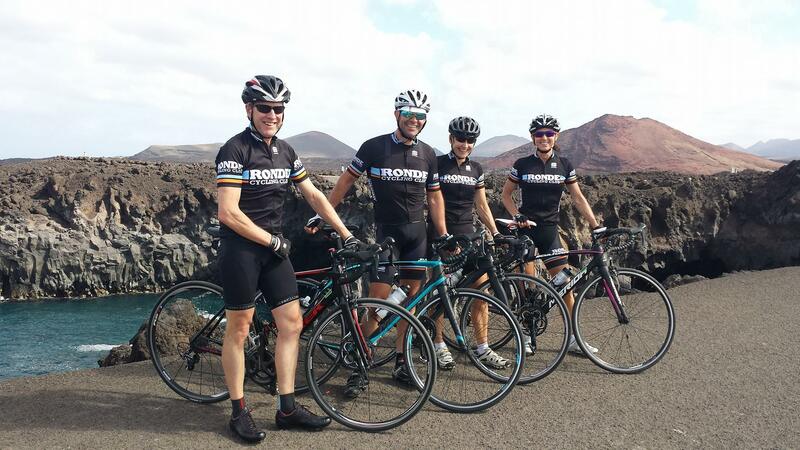 Congratulations Mick, you have won Bike Tour Operator of the Year for Lanzarote in the 2016 Holiday & Tour Specialist Awards! Sponsored by United Airlines, the awards program selects winners based on their achievements and strengths in the travel industry. We received an overwhelming number of superb nominations this year and the judging panel had the unenviable task of selecting those firms, teams and individuals within each category most worthy of an award. All winners of the 2016 Holiday & Tour Specialist Awards are subject to the same rigorous assessment criteria, carried out by our experienced in-house professionals as well as a number of celebrity guest judges. This ensures that only the most deserving teams, businesses and individuals walk away with one of these prestigious accolades. Award winners that have demonstrated success and innovation will gain a place in our soon-to-be published award winners’ guide, which will be distributed to over 500,000 readers. All of Luxury Travel Guide Award programs represent the pinnacle of achievement, championing the best in their respective fields, therefore to come out as a clear winner is an achievement to be proud of.